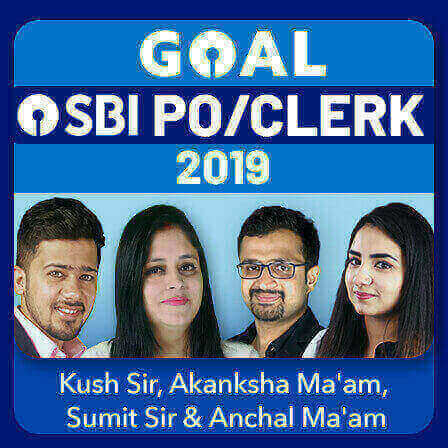 Practice is the one tool which can help you achieve your goal!! 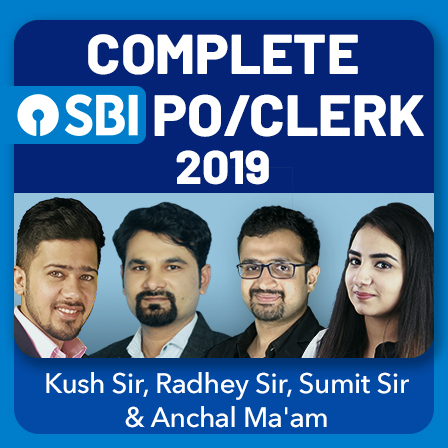 For all banking aspirants this is a golden time with opportunities like IBPS PO and IBPS Clerk recruitment lined up, you have the chance to reify your dream of becoming a banker in 2018. 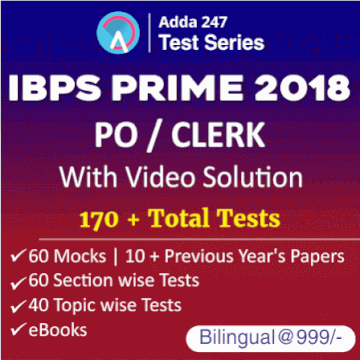 And Adda247 brings to you the IBPS Prime 2018: Online Test Series with Video Solutions to help you practice with the best practice material for IBPS Clerk and IBPS PO 2018 Recruitment exams. 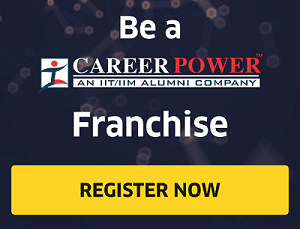 What is IBPS Prime 2018? 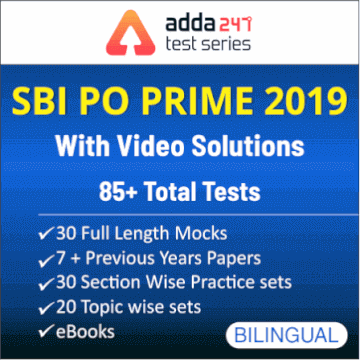 The mock tests in IBPS PRIME 2018 by Adda247 are bilingual i.e. 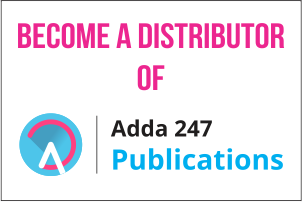 in English and Hindi Medium both and you can attempt the tests and access eBooks on your mobile device as well using the Adda247 app. 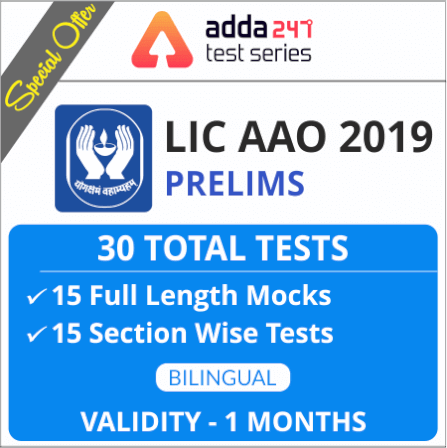 The mock tests have detailed solution to help you in your practice and learning and there are also Video Solutions of Full Length Mocks. 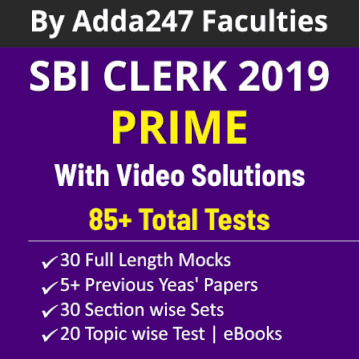 You'll also get Bimonthly current affairs Practice sets ( July 2018 to April 2019) to help you ace in the GA section and Analysis of The Attempted Tests in Detail (All India Rank, comparison with toppers etc.) 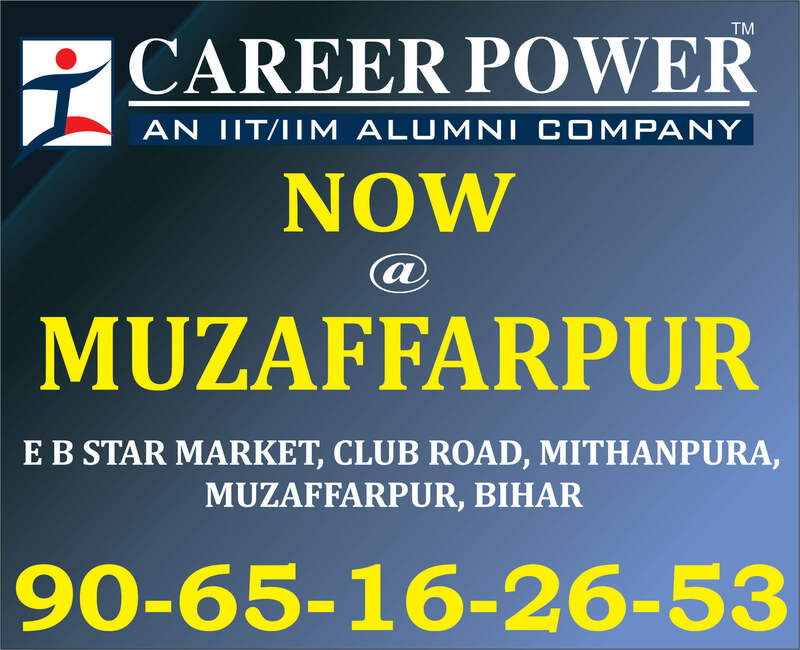 to help you track your progress. 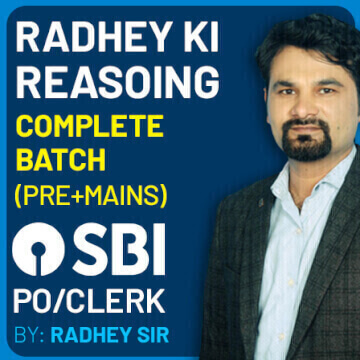 Click Here Subscribe to IBPS PRIME 2018! !